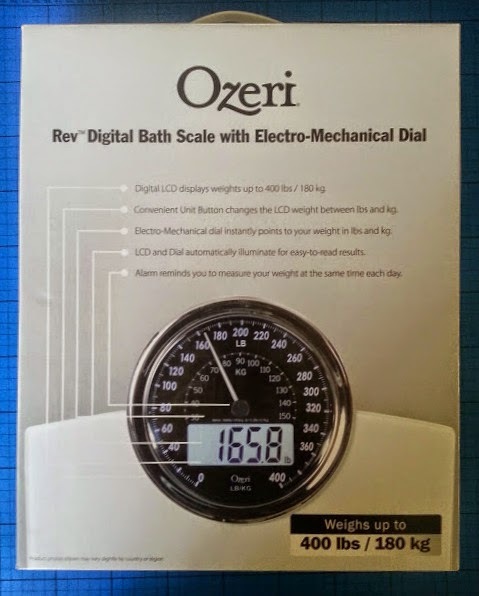 It's been a while since I reviewed for Ozeri, but they're back and I'm delighted to have been sent their Ozeri Rev Digital Bathroom Scale with Electro-Mechanical Weight Dial in white. New Year is a time when most of us count up the excesses of Christmas, and now I'll be able to do it with lights and in style! Ozeri make practical items which look really good. Beautiful as they are, they don't compromise on fuctionality, and the prices are good. My favourites are still the beautiful thermo-glassware and kitchen scales which we reviewed earlier. This is a lovely glass scale which measures up to a whopping 400lbs/180kg - that's 30 stone!! Now I can get on and watch that dial stop before it even gets half way, and I can weigh my kids and pets simply by picking them up - the digital display is so large and clear that you don't have to peer at it from a distance and guesstimate any longer. What I like best is that these scales light up and switch on when you stand on them, and automatically shut off. No kicking the corner, no wasted batteries. I really like them, and they cost no more than my previous metal scales which frankly are function only. These can live in public! In case that wasn't enough, these scales also weigh in in 0.1 kg or 0.2 lbs increments, with StepOn technology that captures precise weight measurements upon contact. 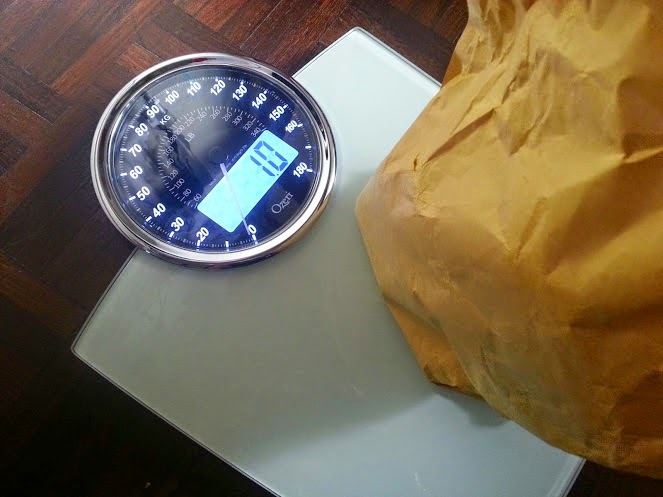 They auto-calibrate, and you can even set an alarm so that they remind you to weigh yourself each day. 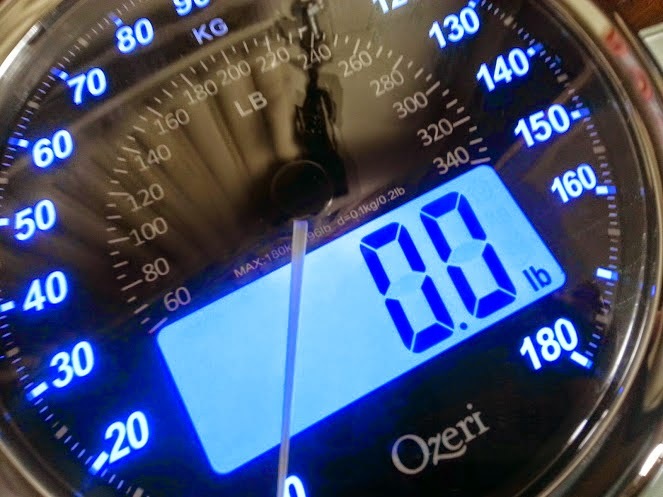 The Ozeri Rev Digital Bathroom Scale is currently priced at £19.99 on Amazon. 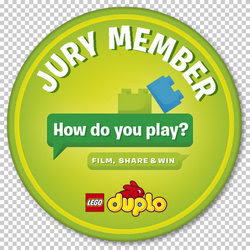 RRP £29.99. 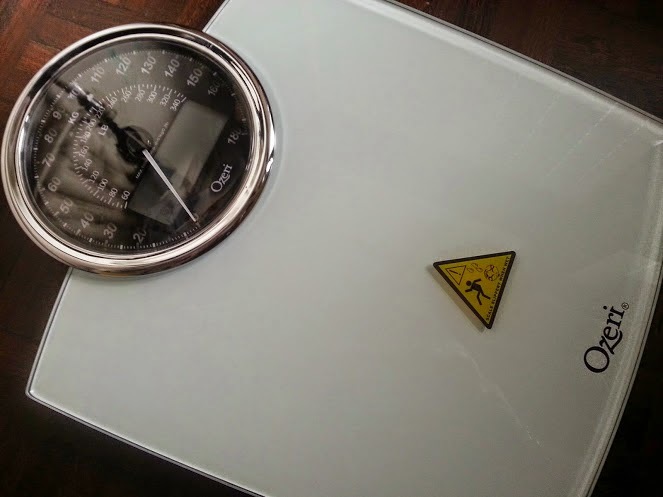 I was sent these bathroom scales for review. 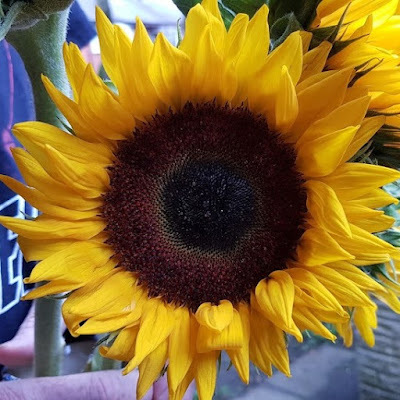 They are lovely aren't they? So pretty. I don't know how lon the batteries will last though - my 4 year old keeps standing on them!